It’s been a sad few days here on the farm. 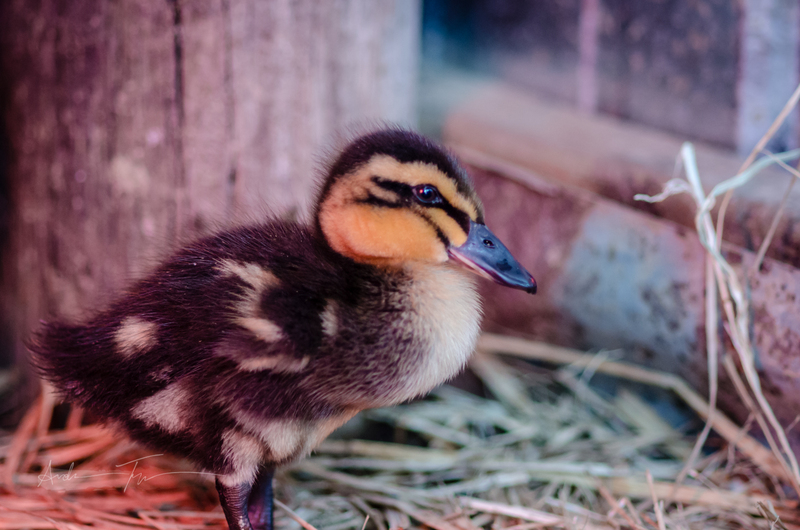 If you follow us on facebook, you probably know that we lost one duckling less than 24 hours after the ducks’ arrival. But what you don’t know yet, is that have lost 4 more of our ducklings in the last 3 days. I’m not even sure what is wrong with the ducks. A few of them have crusty eyes, so I thought it might be a virus and contacted the vet for an antibiotic, which they have been taking in their water. Unfortunately, that didn’t stop us from loosing several of our little ducks. They appear to be having seizure-like spasms, and in death, they are arched backward, which are both symptoms of Duck Virus Hepatitis. And it unfortunately has a mortality rate of about 90% when it gets in a flock, so we may be loosing several more ducks before this is over. At our vet’s recommendation, I’ll be bleaching down all the the hard surfaces in the coop, and if we get a second batch of ducklings, we’ll be segregating them from our current ducks for 2-3 weeks. But, if you have any other tips for helping out our flock, let me know, as we’ve never dealt with illness in a flock before. This is one of the problems with “mail order” babies from distant suppliers. By the time you find out they’re sick, it’s too late. They usually only offer a 48 hr guarantee, if that, as well. (See also rabbits, hamsters and pet-shop puppies). 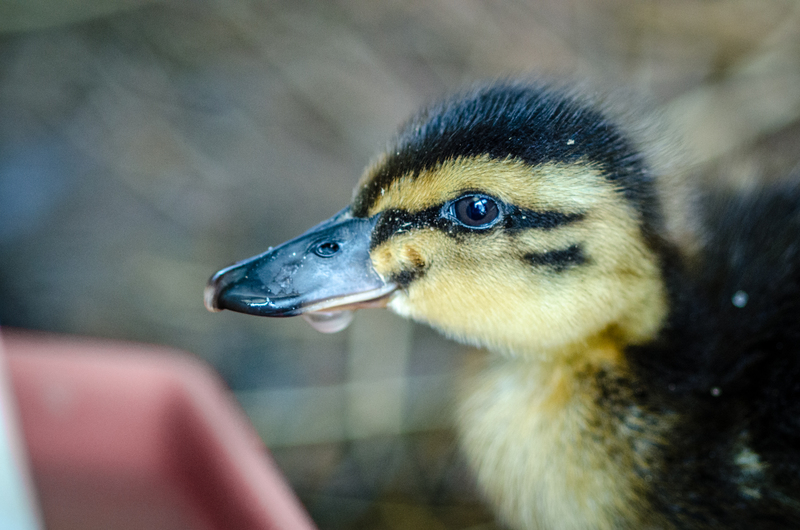 Unfortunately, we don’t have any local hatcheries, so mail-order is our only option for ducklings.